Comes as a set of three pieces, one of each. 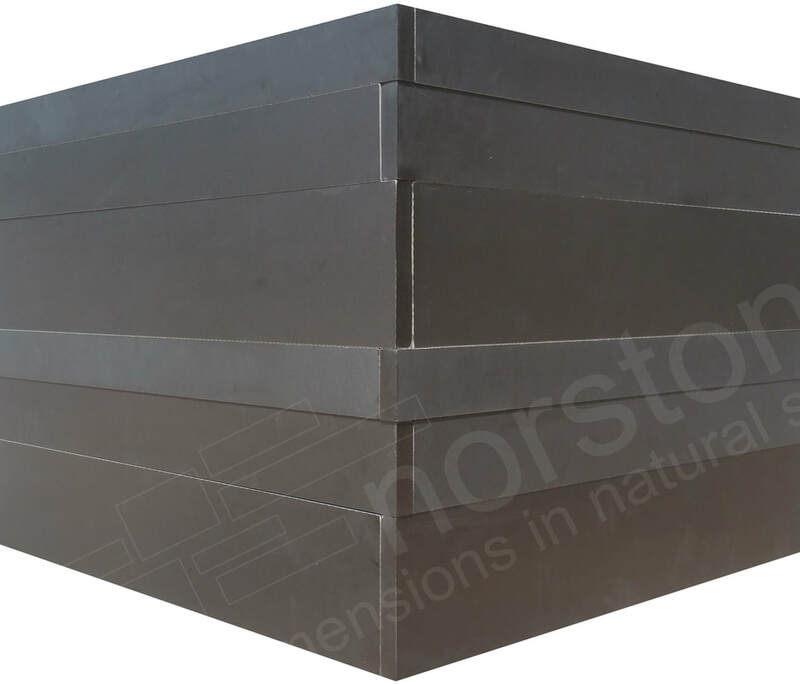 Any size within the slab dimensions shown here in basalt or lavastone. Ask us about lead times.